Buying a used car is always somewhat of a mixed bag. There really is only one overarching and driving reason to buy a used car instead of a new one: to save money, and make the purchase affordable. But buying used often ends up being a bit of a gamble, almost literally. On the one hand, you could be getting a perfectly good car that will function just as well as a new one for a fraction of the price. On the other, the inherent issues that you might be purchasing along with the used car might end up costing you so much that, in the end, you will have paid more on fixing your used car than you would have on buying that new one, and be left with an inferior product at the end of it. Still, for many of us, it’s not even a choice. If you simply don’t have access to the requisite funds to purchase a new car at the time of the purchase, then you don’t get to weigh the pros and cons of going used or new. You need to have a car to function in society outside of major cities, so you have no choice but to buy used and hope for the best. Fortunately, there are techniques that you can use to make sure that you get the best end of the deal possible, to reduce the gambling aspect of buying used. Here’s a complete guide to buying a used car. Before you do anything even remotely connected to actually getting your used car, you need to know exactly how much you can pay for it. This step is probably the most crucial one; it goes without saying, but having a target price will go a long way in guiding you towards the right car for you. Not only will knowing how much you can pay eliminate any options outside of your price range, having a set budget will also cut down on the chances of making an impulse buy you can’t afford in the long run. And who knows; if you haven’t meticulously made a budget yet, it’s possible that you can actually get a bit more than you initially would have thought. If your purchasing process includes financing, try to talk to your bank or several banking options about financing options before you even start; you should only take dealer-offered financing if it’s a last resort, or if you’re positive the dealer is capable of offering a better deal than the one you’ve already negotiated. Once you know exactly how much you are willing and able to pay for your car, it’s time to start looking at options. Figuring out the car you want should never involve walking along a line of cars and listening to a biased salesman telling you the advantages of each. You want to be seeking out something in particular, on your own terms, rather than being told what you might want to buy. Look up models online, find out the capabilities of the vehicles that you might be considering. 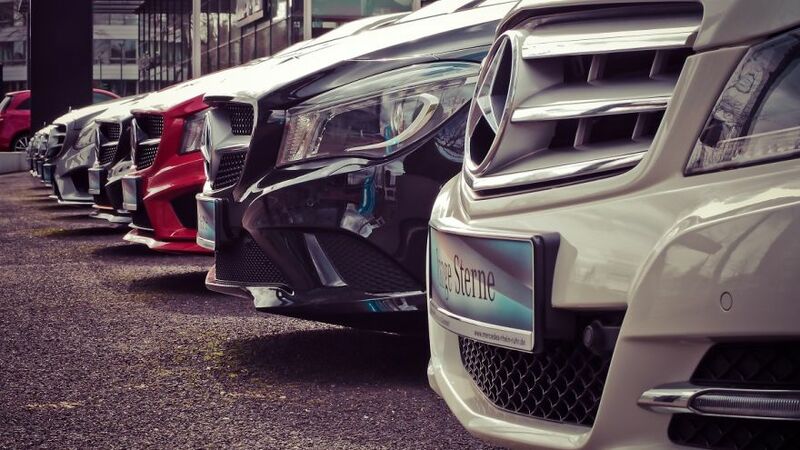 Decide on one model, or a few different, similar models, that you want to buy, so when you walk into a dealership you can tell them exactly what you want instead of letting them tell you what you want. This is somewhat connected to the previous item, in that you aren’t actually looking for a specific car yet, but instead of looking at particular car types. What you’re looking for is very specific, though: you want to find out how reliable the models that you’ve picked out for yourself are supposed to be, and how much you might be expected to pay if there are any issues. Generally, companies like Honda and Toyota are considered the top of the line in terms of reliability. This means they have lower costs in the long-term, but such security does come with a higher price tag relative to other used cars. On the other end of the spectrum, many European companies might make cars that perform well, but if something goes wrong, they can be a nightmare to repair, with expensive parts that need to be ordered overseas. There are many directions you can take when it comes to reliability; some suggest going with some of the cheaper Japanese companies; while their reliability might not be quite as high as Honda or Toyota, the price tag associated with fixing them isn’t as steep. Whatever you choose, it should be consistent with your willingness to pay for repairs over the years. Now that you have a model or several models in mind, and you know the hypothetical costs associated, you can use the internet to help you narrow down the search for that car in your area. Going from dealership to dealership not only is time consuming, it can also lead to getting a subpar deal. Find out where your preferred model is on sale in your area, so you can walk in and say you’re interested in the specific car that you know they have in stock. 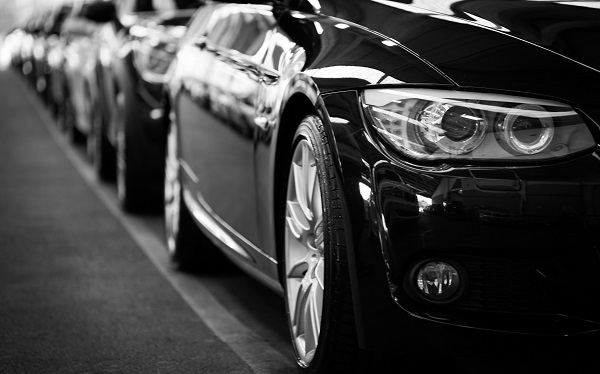 The Kelley Blue Book is generally considered the industry standard for the expected price of a particular used car, based on the model, miles, condition, and a number of other factors. Once you know what the price that the car is being offered for, check that against the Blue Book value, to make sure that you aren’t being taken advantage of. You’ve probably seen the Carfax commercials, telling you to check the Carfax. In this instance, ads aren’t driving you wrong, and that is exactly what you should do. Check the car’s VIN in Carfax’s database; this will give you a chance to find out the complete repair history of a car. Even if it seems to be in good condition now, you do not want to buy a car that’s had any really serious issues, or one that has been plagued by a string of small issues. The cleaner a Carfax report is for any car, the more likely it won’t need extensive repairs once it’s yours. Few dealerships will even allow you to buy a car without test-driving it first, or at least, they will push the option strongly. Make sure that you take advantage of the test drive, and that you know it isn’t just a joyride. When test-driving, there are two things you want to be focusing on. The first is your own comfort with the car; do you like it, is it easy for you to drive, can you see yourself in this car daily? The second is, are there any issues that you notice? Is there any rumbling from the tires, stiffness in the steering, anything that just doesn’t feel right. You aren’t expected to diagnose every issue from one driving, but anything glaring should set off some red flags immediately. If, however, you like the drive, and there aren’t any major indicators of a problem, there’s one more thing you need to do to be sure. Ask if you can have the car inspected by a mechanic. If they say no, just walk away there; you don’t want to deal with them, or whatever issues the car might have. If they say yes, then bring the car to a mechanic and have them look at it. It will cost a decent amount for the inspection, so don’t do this casually, only have a car inspected if you’ve gotten to this point and you’re sure that this is the one you want. Negotiating a price is often the hardest part of buying a used car for many people, but it doesn’t need to be. Have that Blue Book value handy; it will be your best friend here. That value is the baseline of your initial offer, along with your guide to how close the dealer is to being acceptable with their offer. Focus on the full payment; monthly increments only serve to muddy your perception of the price, and, if you’ve gotten financing from another bank, you’re essentially paying cash anyway. Start your price low, but not absurdly low, and only move up by increments. Don’t allow yourself to be trapped by any of the old tricks. He is not “trying to convince his boss” to allow him to go lower, it’s all an act. Understand that you have the power here; the dealer wants to make a sale, but ultimately, you don’t have to buy from them. If you don’t get the price you want, or if the dealer doesn’t seem willing to compromise, then it’s time to walk out and try another dealership. And it’s as simple as that. Buying a used car does not need to be some insurmountable challenge, or something that you need to be done on your behalf. The most important part when buying a used car is to be methodical, and take your time. If you rush into buying a used car, then you could be stuck with an expensive problem and have no way to deal with it.